Comparison of major power grid failures in US and around the world (2) – on photo: A power outage in August 2003 darkened New York City. A report warns that the national power grid could be knocked out if just a handful of key power stations were sabotaged. On the International side, about 1/5 of the power outages (9 of 44) were not given a cause in the reports. A similar problem exists for Europe. Problems at “substations” are the next biggest cause for International regions, while snow storms are a large cause for Europe. “Heat waves” are a common cause (3 incidents each for Europe and International regions) possibly because of the power surge that often accompanies them. Accidents are next in number for International, while transmission line failures are important for both Europe and International. 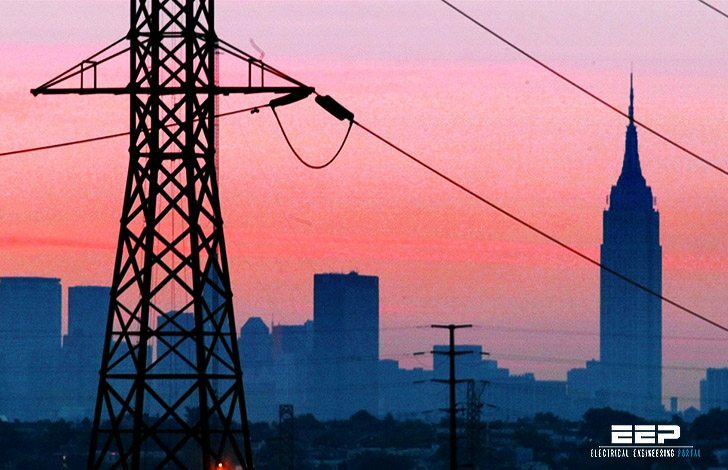 California’s blistering heat wave and power plant equipment failures are straining the state power grid. Cut underseas cables as the detailed causes. The breakdown by regions of the world can be quite interesting. 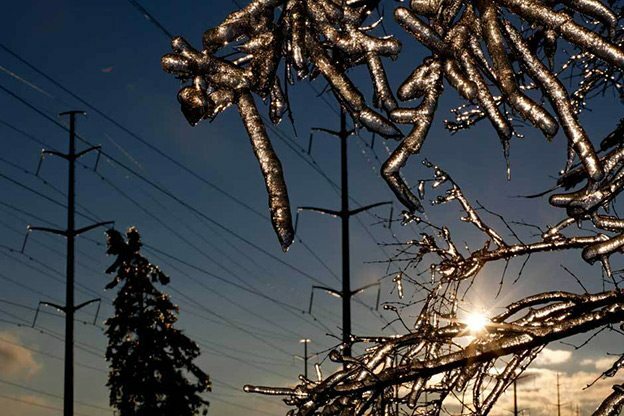 Of the 57 outages for the US & Canada, 41 could be identified as primarily the US, 14 as primarily Canada, and two were shared (both caused by large winter storms). The raw numbers would suggest Canada reflects more failures than would have been expected. Based upon population, Canada should have had fewer outages during the period. Summer and winter storms combined with high winds and hurricanes totaled 11 of 14 total Canada entries, while these weather issues totaled 21 of the 42 total US incidents. On the European side, there were 27 outages, with the United Kingdom contributing 14 of these. Because Europe is well electrified, and mostly tied to a common grid, this result is surprising. Asia, which is partially electrified, came in second with 26 outages. Australia was the biggest contributor with eight events, with New Zealand and Malaysia next having three each. South America contributed nine major power outages, with Brazil the biggest contributor at four, followed by Venezuela and Colombia with two each. Central America had only three outages, with Mexico sustaining two. Africa logged four outages reported. This may reflect higher levels of grid development in some countries. A few countries such as Poland, Spain, Italy, Nigeria, Ukraine, China, and Taiwan had only one reported incident each during the last 20 years. The information in the two tables (from first part of article) suggests the following conclusions may be drawn. Incidents of major power outages have been increasing everywhere, especially over the last 20 years. In the US & Canada, there were about three major outages per five years before 1995, and about 16 after that time. Europe and International region outages more than doubled after 1995. Hurricanes, and high winds were the third, and fourth biggest causes in the US by count. Problems with substation failures was the fifth biggest stated cause of power grid outages in the US, but none were reported in Canada. Worldwide, transmission line failures were the second largest contributor. Heat wave was low as a cause worldwide at 3 incidents, and in Europe at 2 incidents. Snowstorms was a contributor in Europe at three failures, and International with three. The tables can’t tell us more about the causes behind the stated causes. If we follow the standard approach of asking “why” at least five times deep, we might discover more complexity and underlying factors. For example, with the snowstorm cause, power outages could be due primarily to a combination of high winds, heavy snow, and/or ice. This may be true of the US & Canada, but is not clearly known for the rest of the world. Because the US and Canada are temperate climates with extensive open plains, winter storms may be seen to play a bigger role in causing outages. The same question can be asked with summer storms. These are usually associated with high winds, heavy rain, and lightening. All may combine to cause outages by toppling transmission lines, causing major power surges or taking out sections of the grid through lightning strikes. Total outage costs are estimated at above $75B annually in the US & Canada. Substation failures, and heat wave outages worldwide need further research before better explanations are available. There doesn’t seem to be a trend for substation incidents, with the more fundamental causes including one incident of deliberate vandalism (in the UK), and several unrelated maintenance errors behind the outages. Perhaps those countries with the fastest power demand growth might be operating near the edge of capable supply, so that any fluctuation may lead to a surge that can’t be filled, resulting in a major power outage. Does this information suggest a deteriorating infrastructure situation? One can’t tell at this level, as few causes seem to be related to equipment. Weather seems to be the majority of causes. The complexity and interconnectedness of the US & Canada grid has increased since the 1960s with an increasing power demand, but so has the automated self-response capability. All of these issues, combined with parts of the grid near their end of life, poor maintenance, and uncertain and/or slow switching could lead to more major outages. 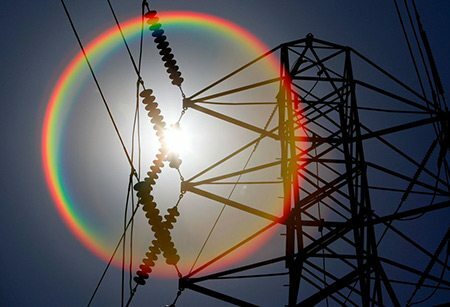 More shut downs may actually reflect a grid that has become “somewhat smarter” as it reflects increased self-protection. A plan now in the works for a real smart grid would add processors at each node of the grid so that each node could be quickly separated into independent, unconnected islands when surges occur.